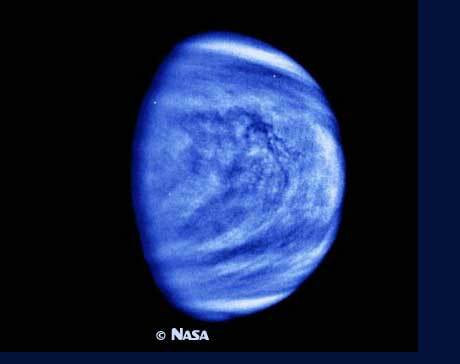 Venus is a fascinating planet with respect to geology, since its size is comparable to that of the Earth: its diameter is 12 104 km, versus 12 756 km for our home planet.Geologists expected that Venus had a heat output similar to that of the Earth, and that its volcanism was comparable. © 2003-2006 Futura-Sciences.com. All rights reserved.